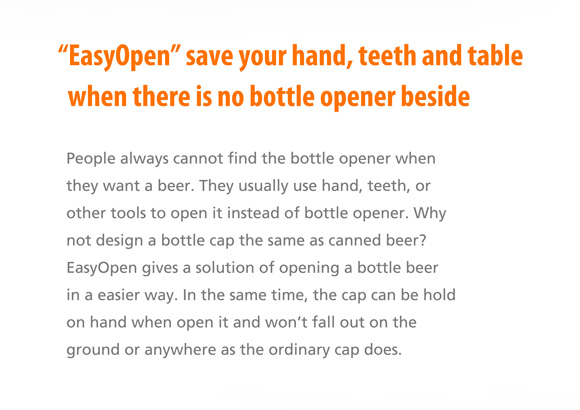 “EasyOpen” save your hand, teeth and table when there is no bottle opener beside. 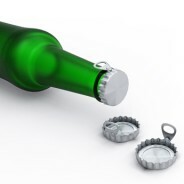 People always cannot find the bottle opener when they want a beer. They usually use hand, teeth, or other tools to open it instead of bottle opener. 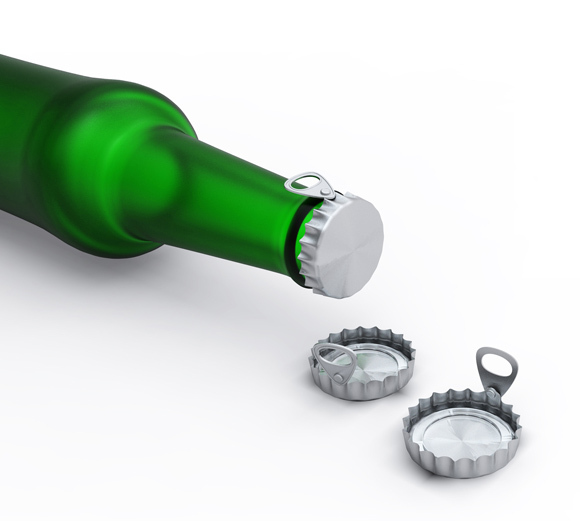 Why not design a bottle cap the same as canned beer? 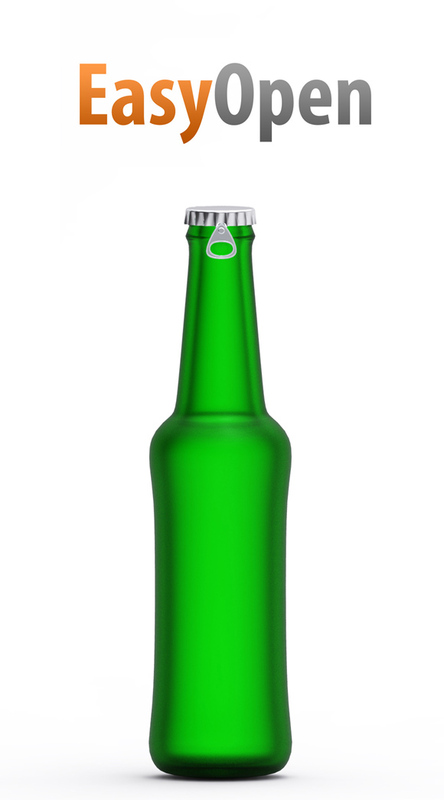 EasyOpen gives a solution of opening a bottle beer in a easier way. In the same time, the cap can be hold on hand when open it and won’t fall out on the ground or anywhere as the ordinary cap does.